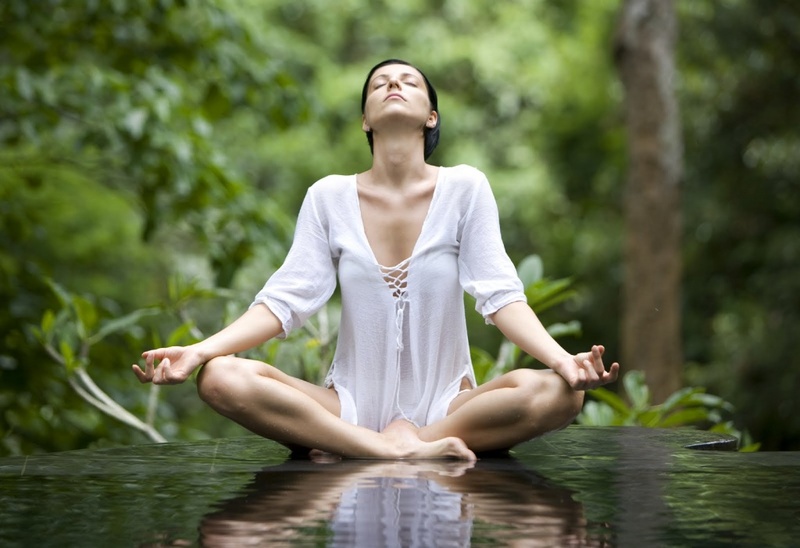 Koh Phangan has remained the top destination for yoga practice in the world. The island’s spiritual essence pulls yoga practitioners from all over the world to its amazing immaculate shores. Many Yoga centers have also found homes on the island, offering various programs to visitors on the island. The deep spiritual ambiance of the island makes Yoga Koh Phangan one of its kinds in the whole world. Are you planning to have a retreat at Koh Phangan and you are wondering about the resort center to visit? 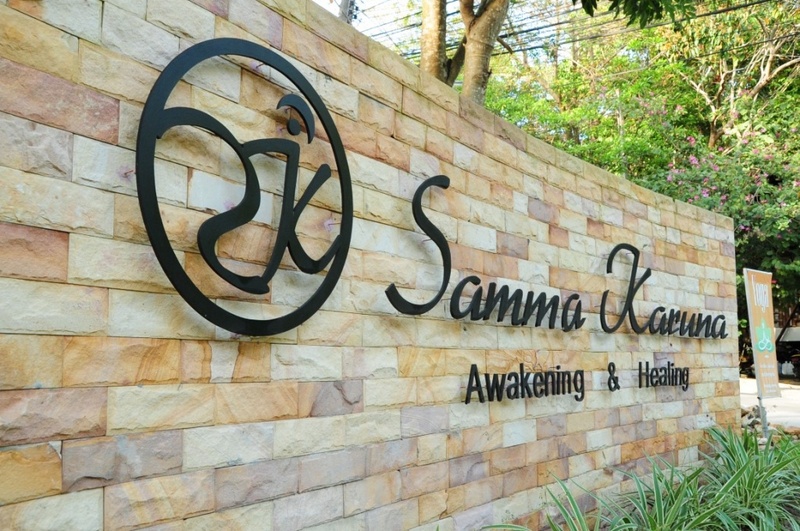 Make Samma Karuna your top destination on the island. 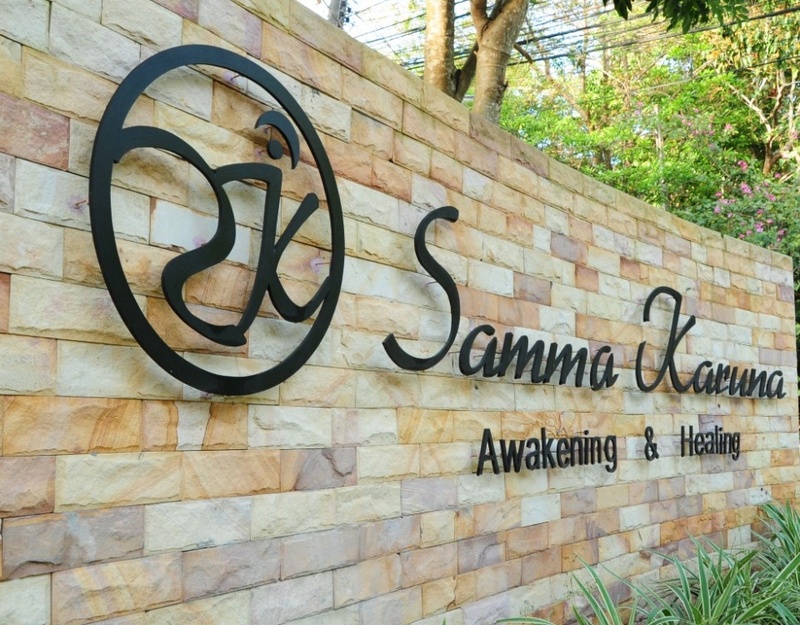 Nestled in the rich island and surrounded by nature, Samma Karuna offers you the environment to experience Yoga and everything it has to offer in a pure and relaxing environment. There are numerous programs that you can sign up for when it comes to Yoga Koh Phangan. These include Yoga Teacher Training, Detox Program, and Yoga Practice, to mention just a few. Before you sign up for these programs, it is important to be fully prepared to have the full benefits. How to prepare for your Yoga Program? Whatever program you are signing up for, you need to be adequately prepared. Firstly, you have to be prepared for the physical demands of the daily training that you are bound to go through. Yoga Koh Phangan usually involves many hours of intensive sitting meditation, self-study, asana practice, and group activities. If you are signing up for Yoga teacher training, for instance, you need to be ready for at least three months period of up to six classes each week. The aim of all the physical training and activities is to ensure that your body gets used to the training. Another area where you need to be prepared is on an emotional level. During your Yoga Koh Phangan, you will be exposed to hours of moving your body, meditating on your thoughts, and soaking up the teachings. Situations like these are likely to arouse emotions that you might not be ready to deal with. There are bound to be laughter, tears, sadness, and joy as you move on in the yoga journey. You need to prepare for all these so that you can have a truly cleansing moment. There is no doubt that yoga has many facets of knowledge that can only be explored in a lifetime. At Samma Karuna, we help our clients take this journey into self-discovery and self-awareness. We hold you by the hands and guide all the steps as you open up yourself to the amazing power of Yoga Koh Phangan. Register with us today at Samma Karuna for an experience of a lifetime. Learn more about all our programs and we assure you that you will never regret any second of your time with us.